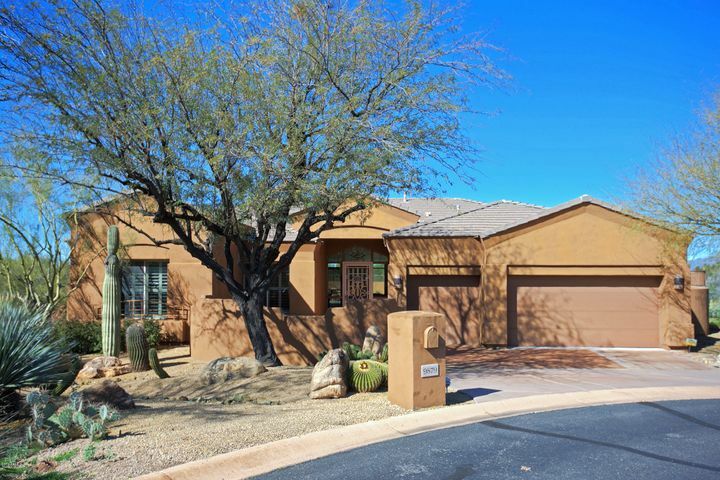 Legend Trail is a spacious resort-style community in North Scottsdale, close to Carefree and Cave Creek. 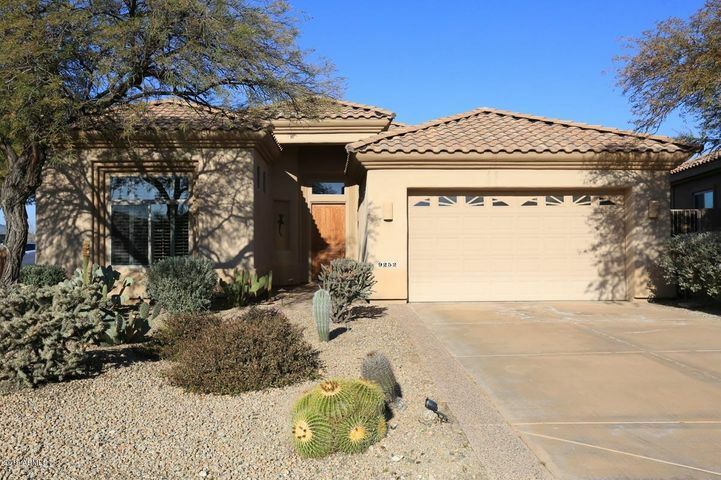 It is an exclusive community and yet very affordable by Scottsdale standards. Legend Trail consists of a total of 824 home sites and includes a 36-unit condo development. Its eight subdivisions are joined together by a meandering 18-hole golf course, the award winning Legend Trail Golf Club. Many come to Legend Trail to enjoy world-class golf in a high desert setting. 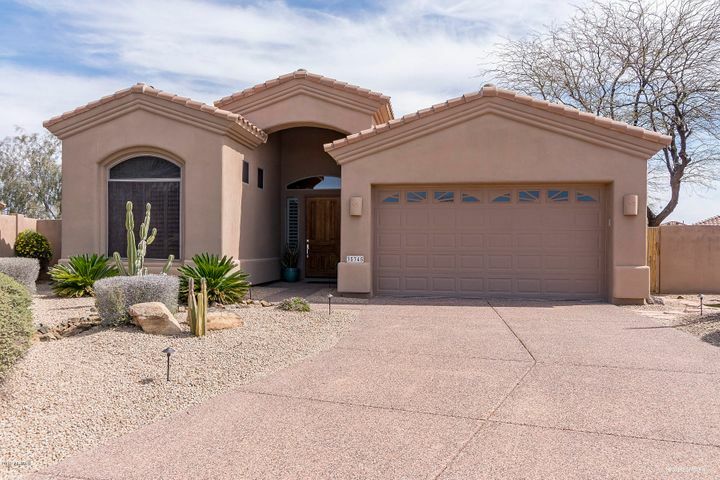 Others select Legend Trail as their home because of the spectacular mountain views, exceptional community amenities or its friendly atmosphere. 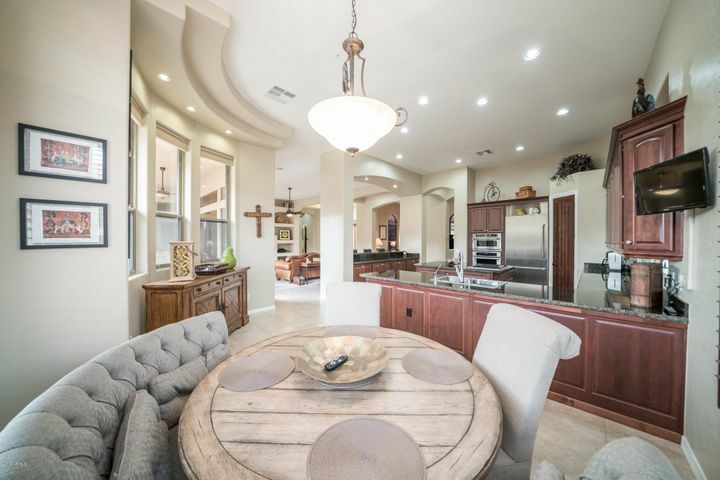 Browse through all Legend Trail homes for sale below. 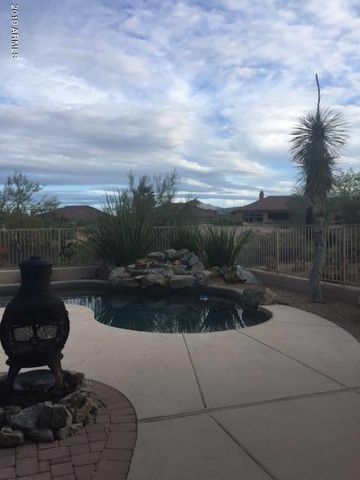 Whenever you are ready to see some homes in person, contact Carmen Brodeur at (602) 791-0536 or Carmen@TopScottsdaleHomes.com for a personal tour. 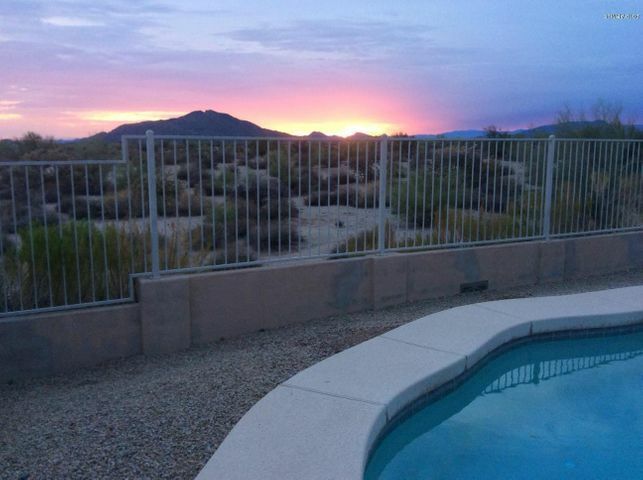 In Legend Trail, you can enjoy the open space of the nearby Pinnacle Peak and Continental Mountains, or the luxury restaurants and shops in Scottsdale. The combination is truly unmatched. 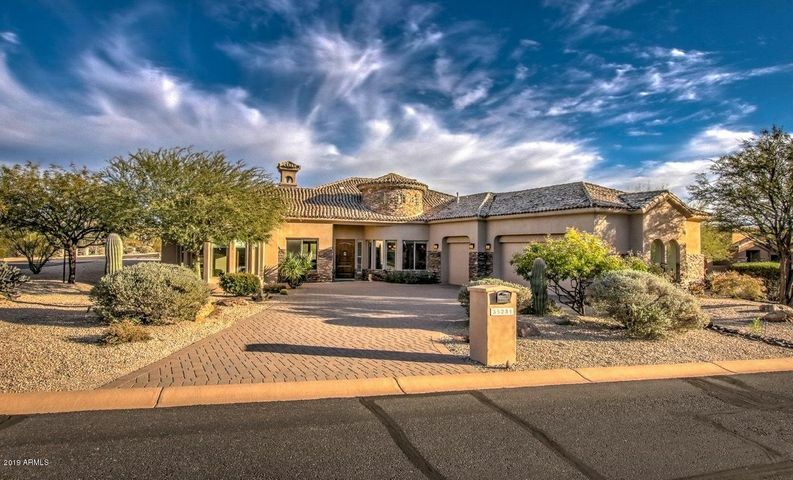 This master-planned Scottsdale community was designed to suit many different lifestyles. Legend Trail can be the perfect spot for a golf vacation home, a fantastic retirement lifestyle or a peaceful place to raise a young family. Make Legend Trail your home and take advantage of the great amenities offered to residents of this wonderful community. 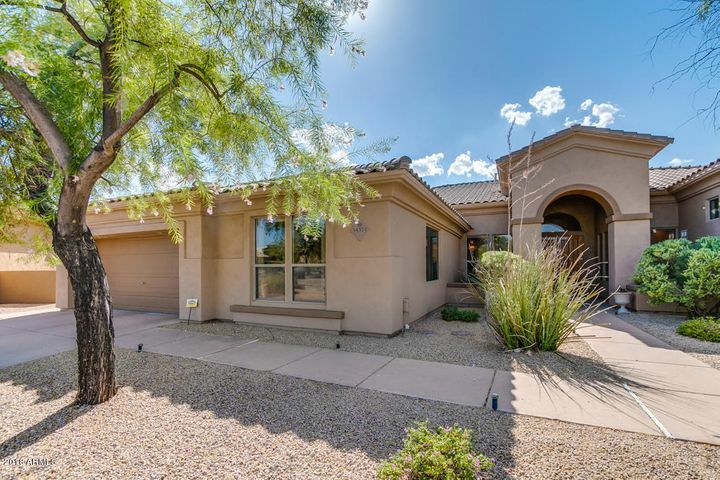 If you are thinking of buying real estate in Legend Trail, you will want an experienced realtor that specializes in Legend Trail and other golf communities in Scottsdale. 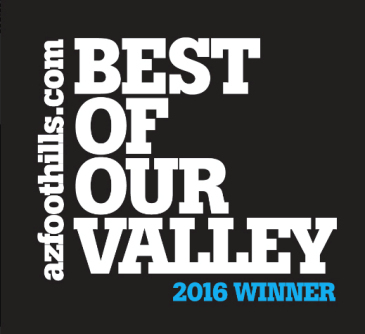 Carmen Brodeur has years of experience with Scottsdale homes and is in Arizona’s Top 1% of all Realtors. 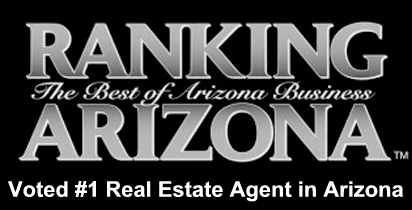 Put her knowledge and experience to work for you when purchasing your home. 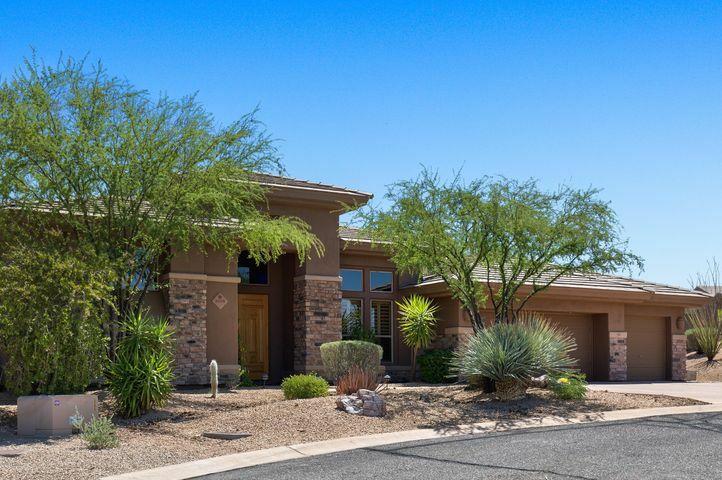 You can schedule an appointment to see any Legend Trail homes for sale by calling Carmen at (602) 791-0536 or emailing Carmen@TopScottsdaleHomes.com.